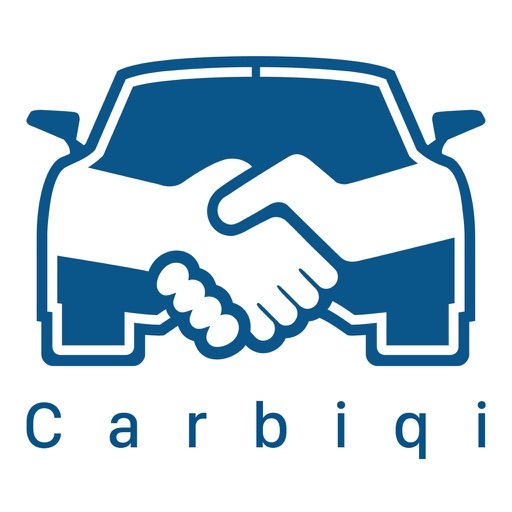 The process of Carbiqi is designed to shorten and fasten the process of buying a car. 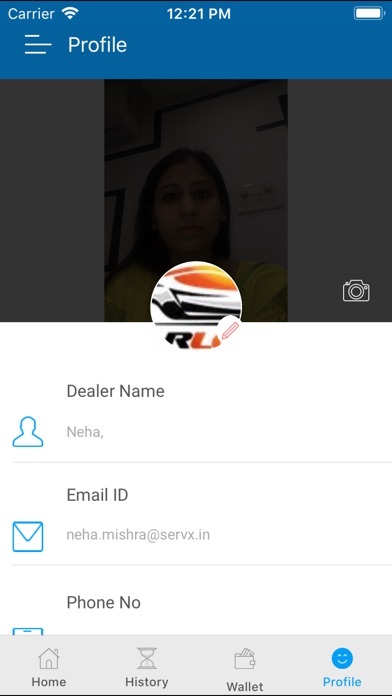 This app is built to help you get all the information about cars including inspection reports, car images, live & scheduled auctions. 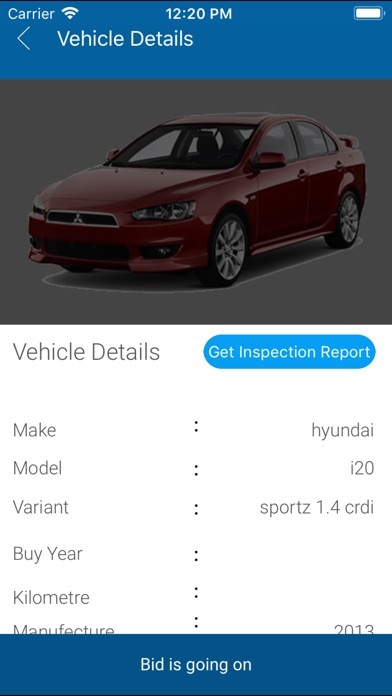 A detailed inspection report as well as the images of the car are readily available for the buyers. 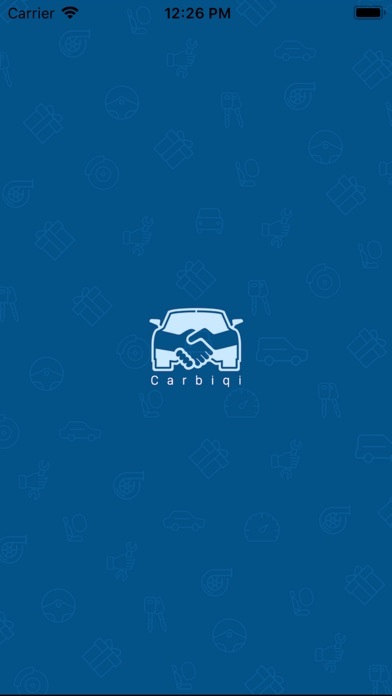 These inspection reports come in handy as they help in understanding the current condition and history of the vehicle. 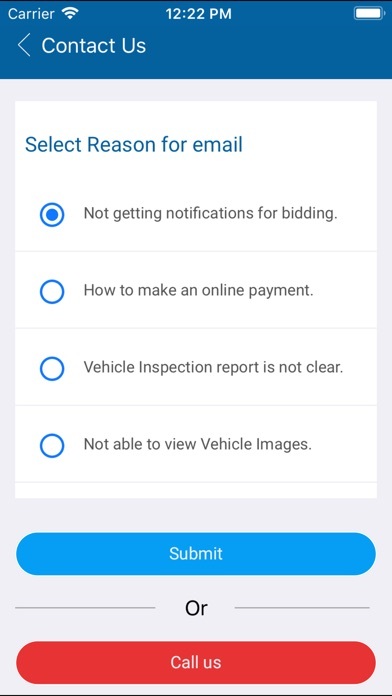 Live auctions help in placing bids and buying cars while sitting at home. 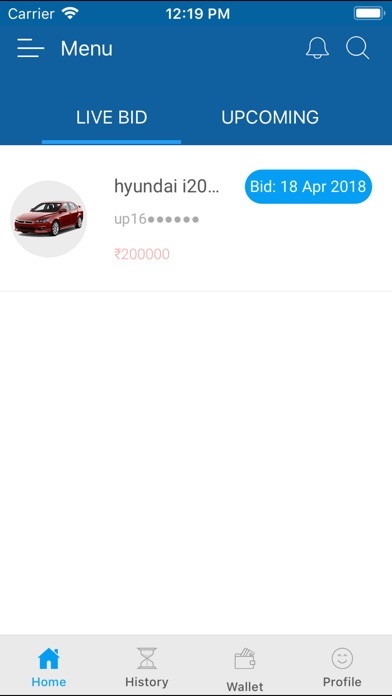 You can view all the bids placed. 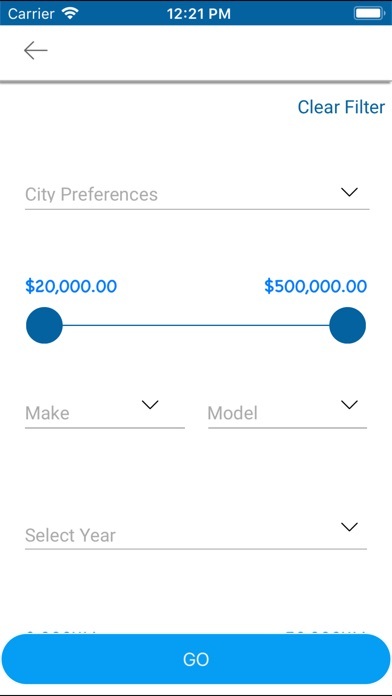 With this app, you don’t have to manually enter your bids, the app itself suggests the amounts you can place. There is an option to view all the live auctions as well as the ones scheduled for later. 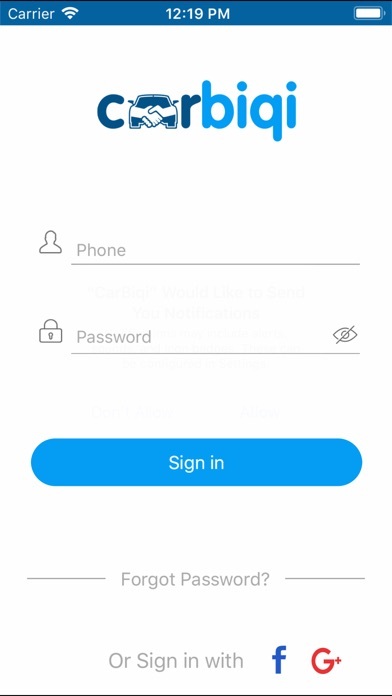 In-app notifications help you keep an easy track of these. 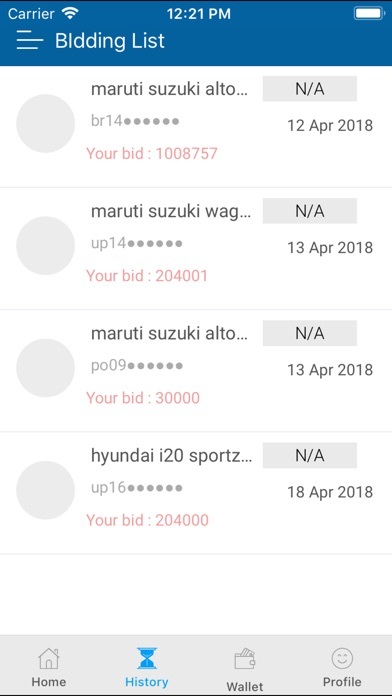 Being able to view all the scheduled auctions help you pick the ones you want to bid for. 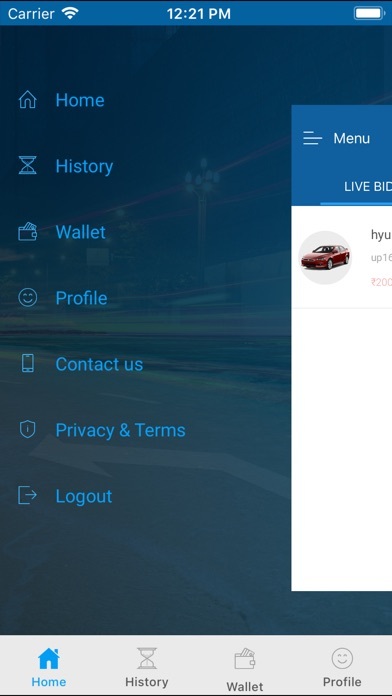 Having a proper record of all your investments is important and so we have the history option in the app which allows you to keep a track of all the auctions you participated in and the bids you placed for those cars. 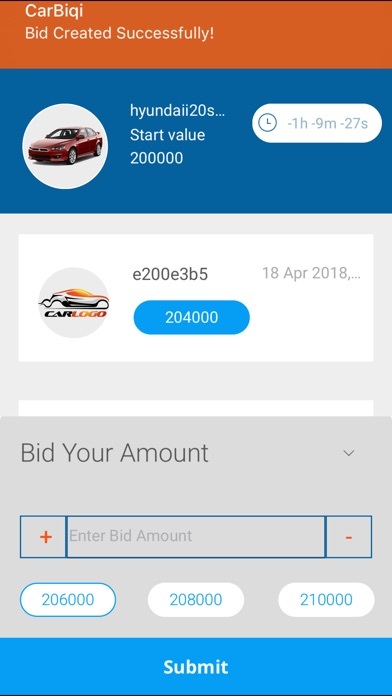 Easily access your bid as well as cart history. P.S. we are currently working on the wallet option to allow you to make payments with ease.